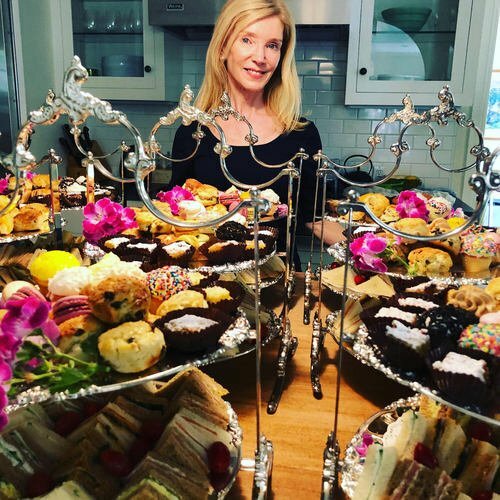 Anyone for Tea Catering was founded by British actress & chef Jane Windsor. 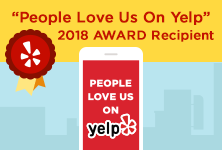 We specialize in unique vintage style English tea party & cocktail catering. We also rent vintage china. Service Areas: Beverly Hills, Bel Air, Hollywood, Santa Monica, West LA, Encino, Sherman Oaks. Jane Windsor is a terribly proper English gal with a canny knack for serving up gorgeous vintage tea parties. A graduate of Leith’s School of Food & Wine in London and classically trained actress (Royal Academy of Dramatic Art) with a successful stage and TV career, best known on this side of the pond for her role as the Villainess Emma Donovan on NBC’s Days of Our Lives. 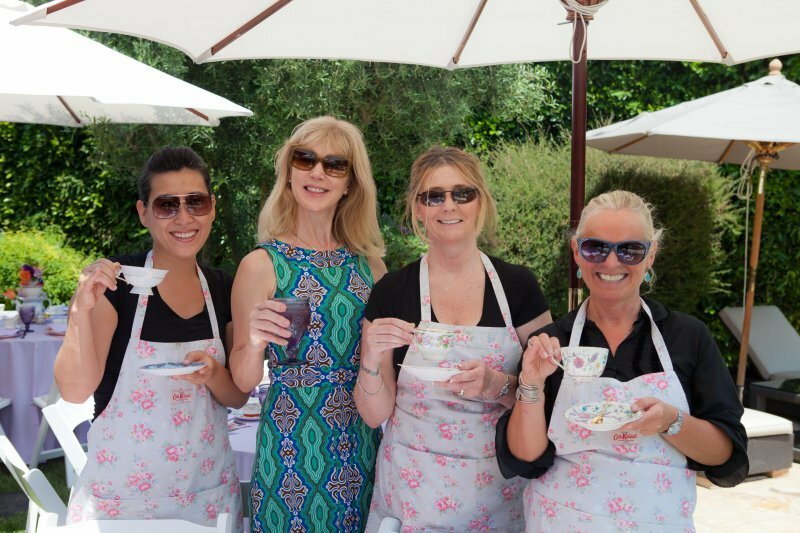 Jane is dedicated to creating the perfect vintage English tea party and other delicious events just for you! She’s on a mission to take the stuffy out of teatime! Heaps of references available upon request. All Full Service Catering Packages include a vintage china place setting for each guest (free of charge) along with a full set of tableware loaded down with our delicious tea time treats, all washed down with lashings of perfectly brewed hot tea. Staff are available for an extra charge. We supply everything you need to host a gorgeous vintage tea party at the location of your choice: home, garden, office, park, hotel, in fact anywhere we can brew a pot of tea! From 25-100 guests. Food Only: Maybe you have the china and just need the food – Simply order from our a la carte tea menu and we’ll deliver to your location. Vintage Rentals: We have a warehouse full of vintage china and silverware available for rent. Perfect for a vintage wedding or tea. We deliver to and pick up from your location. Women’s Wear Daily, Angeleno Magazine, Malibu Magazine, Los Angeles Times and Rachel Ashwell’s design book “Shabby Chic Sumptuous Settings“.